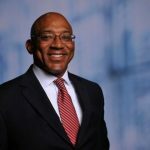 Kendall Norris is CEO for the Global Leadership Forum. The GLF’s mission is to inspire young people in science, technology, engineering, the arts and math (STEAM), as well as help older individuals get the experience in these fields to advance. 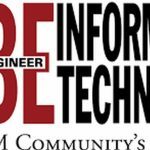 Mentoring is widely recognized as critically important for success. However, for those in underserved communities, it is a much direr need. 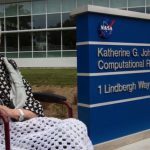 President Donald J. Trump honored West Virginia native Katherine Johnson, of “Hidden Figures” fame, by renaming a NASA facility in Fairmont, following efforts by West Virginia leaders to have Johnson’s contributions celebrated. The power that an informed, engaged and connected coalition of nonprofit organizations wields can be a mighty force for good. 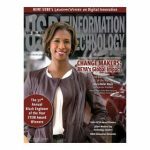 Alicia Boler Davis, 2018 Black Engineer of the Year, is the executive vice president for General Motors Global Manufacturing. She is the thirty-second person in history to be named Black Engineer of the Year. 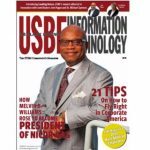 In keeping with tradition, USBE magazine’s Veterans issue closes out the year with profiles of African American general officers in the military and federal senior executives in defense. 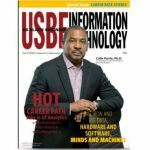 This special Careers issue of USBE magazine features Colin Parris, vice president of GE Software Research at GE Global Research, and a Howard University electrical engineering grad. 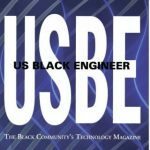 In the 2017 Internship issue, US Black Engineer magazine launches “Leading Voices,” a new editorial featuring contributions from notable IT execs and award-winning computer scientists and engineering professors. 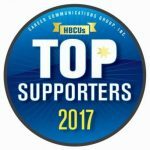 To mark the 15th year of US Black Engineer magazine’s Top Supporters of HBCU Engineering survey, employers have been ranked in five hierarchies based on the number of survey mentions since 2003. 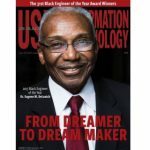 In this issue of US Black Engineer & Information Technology magazine, read about the 50-year career of an iconic Black Engineer of the Year Award (BEYA) winner.